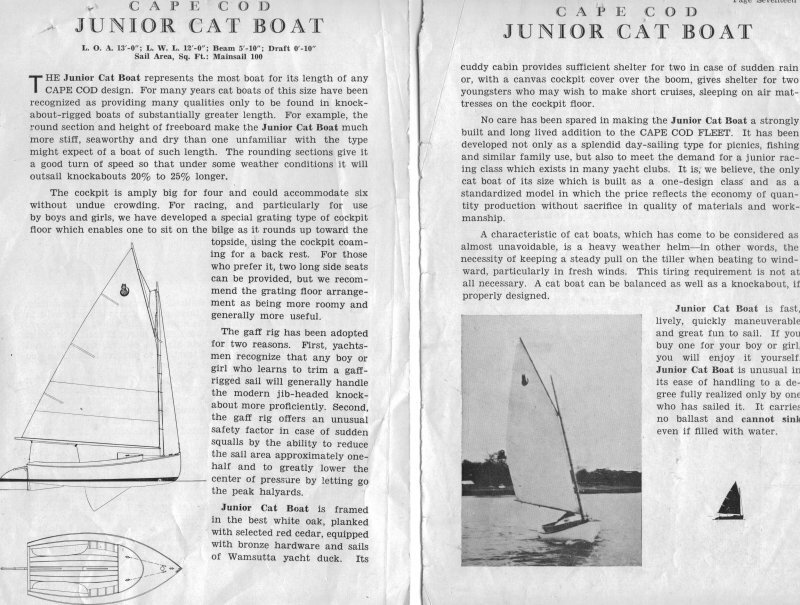 The CC Junior Cat was built by the Cape Cod Shipbuilding Company some time between 1935 and 1938. These cats were designed by Spaulding Dunbar to be competitive with the 12′ Beetle Cat. He said that the plans were apparently lost during the 1938 hurricane. Best quest, is that between 100 and 200 were built before WWII. 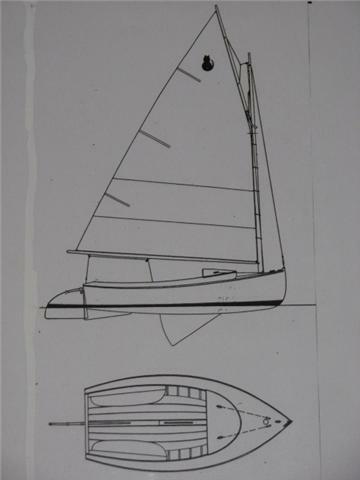 After the war a new design was built called the “Minx Cat” which had a Marconi mainsail. 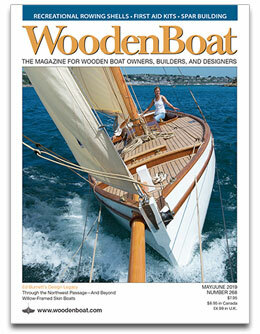 The Junior Cat was a gaff main, cedar planked, bronze fastened with mahogany trim. Some of the earlier ones may have been galvanized fastened. The one registered here has had restoration done on the forward deck which changed the cuddy lines somewhat. 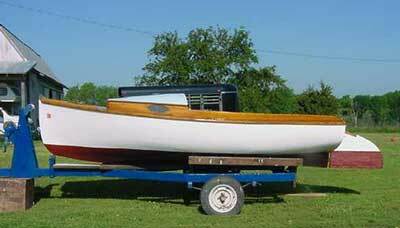 The garboards and centerboard trunk have been replaced, unfortunantly, loosing the original number stamped on the end of the centerboard trunk. 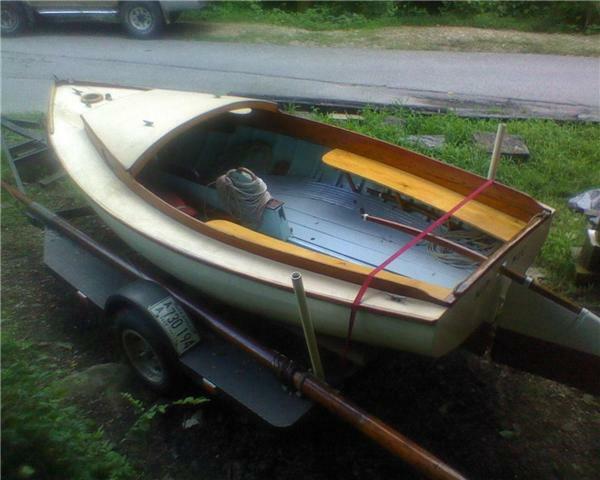 All other original materials and hardware are intact, with the exception of the mainsail. She is maintained in good sailing condition and a delight to sail. 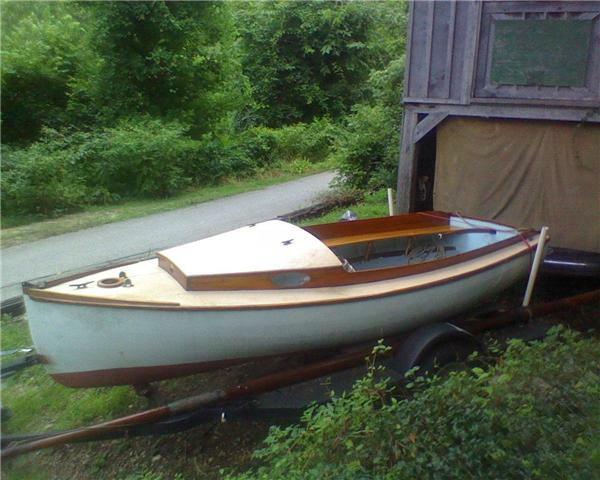 Please contact the current owner, Roy Hebert, reverenceforwoodboatshop@gmail.com, should you want more information.